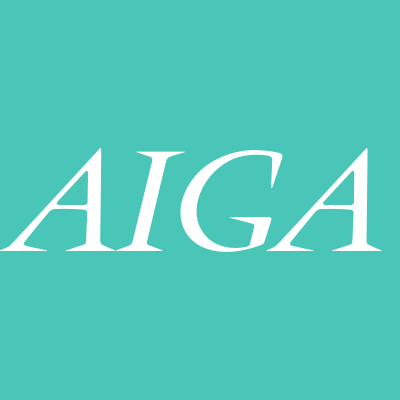 AIGA is the national organization for designers and design enthusiasts of all levels and backgrounds. AIGA Central Pennsylvania is always on the lookout for community members looking to give back to the community and volunteer. Whether it’s serving on a committee, helping out at an event, or joining the board, we have a place for you to work with us to create a strong community for design. Volunteering with AIGA Central Pennsylvania is an opportunity to get involved with the inner workings of the chapter, expand your professional network and collaborate with community members across the state. In short, as much as you’re willing to give! We’re completely volunteer-run, so most of what we do is on lunch breaks, after hours, before work and on weekends. Whether you can stand to give 2 hours a month, or 10 hours a week, if you have the passionate for design that we do, then we want you on our team! I have an event idea, can we make it happen? Yes, but there’s a catch: you have to help plan it! We love hearing what the community members like you want to see happen in the area and we believe that event planning is one of the best ways to get involved. Get in touch with a board member and fill out an event proposal. For non-board positions, no. 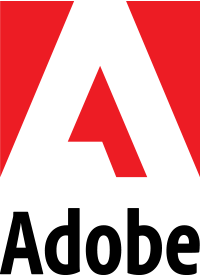 Although we are a membership focused organization, we believe that part of the AIGA experience is getting involved. Maybe this is your first step to becoming a member, or maybe you’re looking to re-ignite the spark of AIGA. If you’re looking to join the board, you can learn more here. As required by the national organization, all board members must be of the supporting level or higher. Come out to an event, and strike up a conversation with a current board member, or shoot one of us an email! We’re more than happy to chat about volunteering with the chapter. If you see something below that strikes your fancy, fill out the form at the bottom of this page and a board member will be in touch! Do you have any current volunteer needs? Learn more about board service. Learn the financial ropes of being a non-profit organization and help us acquire sponsorships for events and programming throughout the year. This committee member works closely with our treasurer. Is social media your thing? Love promotion? We’re looking for a committee member or two to help with blog posts, social media and email newsletters! Know a thing or two about appreciation? Our membership committee works closely with our membership chair to acquire new members, get in touch with lapsed members and show appreciation for those who’ve taken the jump in joining AIGA! On an event-by-event basis, we’re often in need of community members to help set up and tear down events, as well as check attendees in, network with members and/or other day of tasks that come up! If you’ve attended Coffee & Critique in the last two years, you know the value it brings to the area. We’re looking for someone to pick the event up and begin exploring sponsorship opportunities, as well as manage planning a venue for the monthly get together! Pens and Pints is our bi-monthly happy hour networking event. We’re looking for someone to take the foundation we’ve started and begin exploring sponsorship opportunities, manage event planning and more! Each year, we look for local professionals to dedicate a few hours on a Saturday to helping emerging designers in the area grow! We’re excited to hear from you! Fill out the form below and a member of the board will be in touch! If you selected other, what are you interested in doing with the chapter?